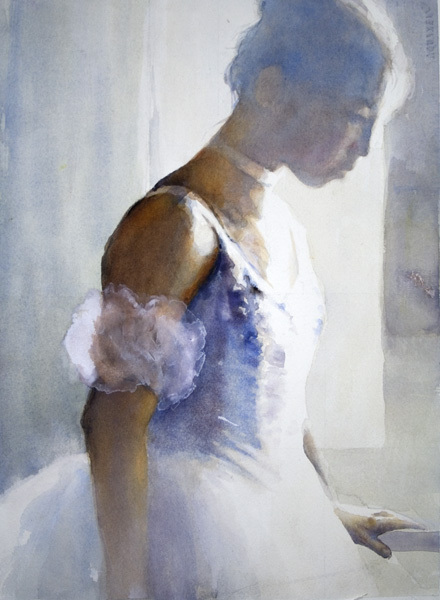 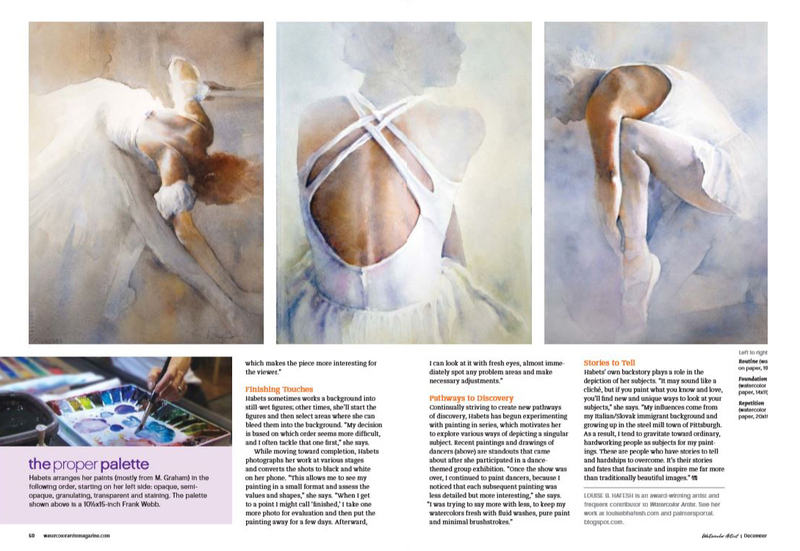 Watercolor Made Easy: Portraits is an instructional book published by Walter Foster Publishing and designed for watercolorists of all levels. 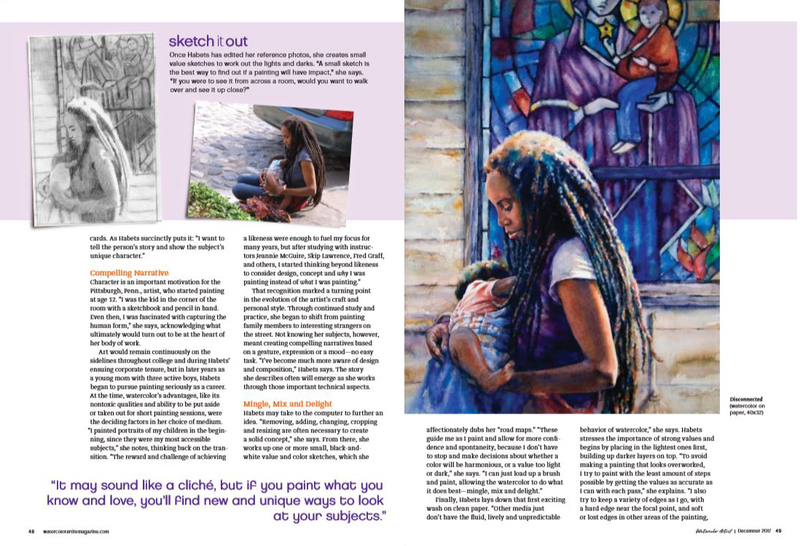 It contains 64 pages of advice and information, as well as nine step-by-step portraits. 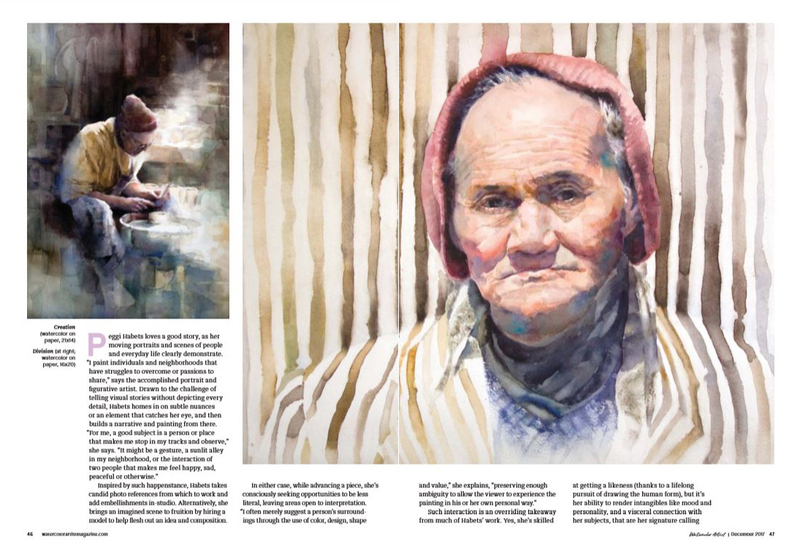 64 pages, 6 1/2 by 9 1/2". 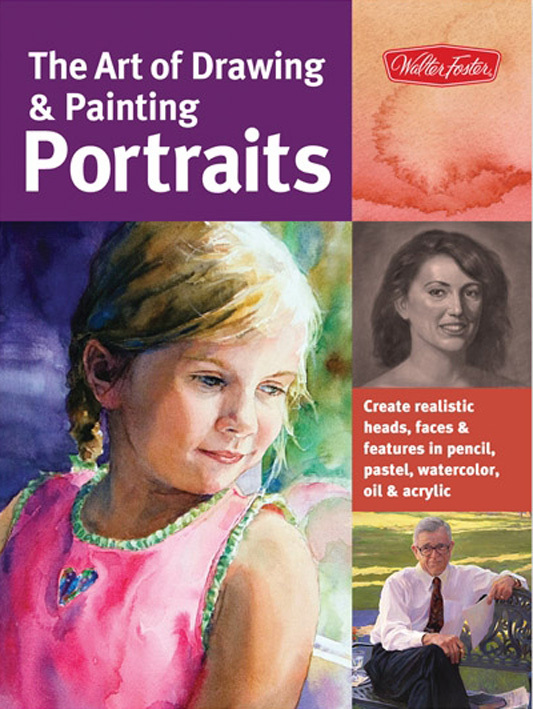 With instruction and step-by-step projects from four well-known portrait artists, this all-inclusive book covers everything about portraiture in the most popular drawing and painting media. 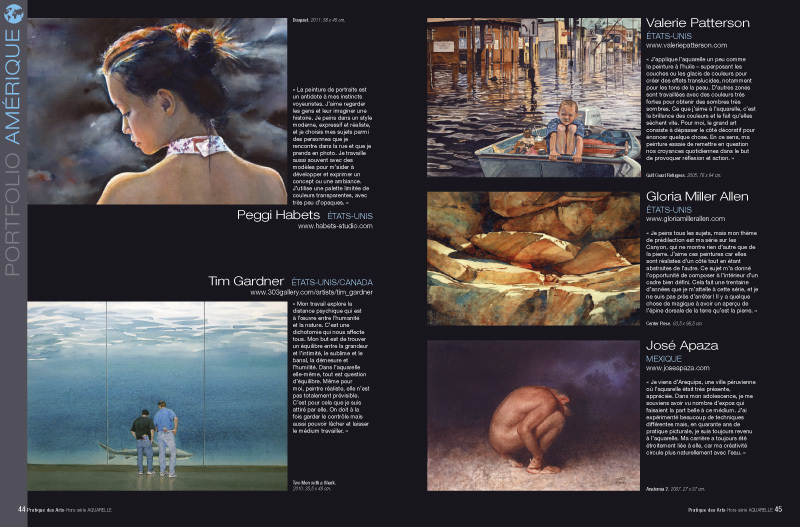 144 pages, 9" x 12"
"Four Twenty Two" is included in the 2017 edition of "Splash 18, Value l Light + Dark". 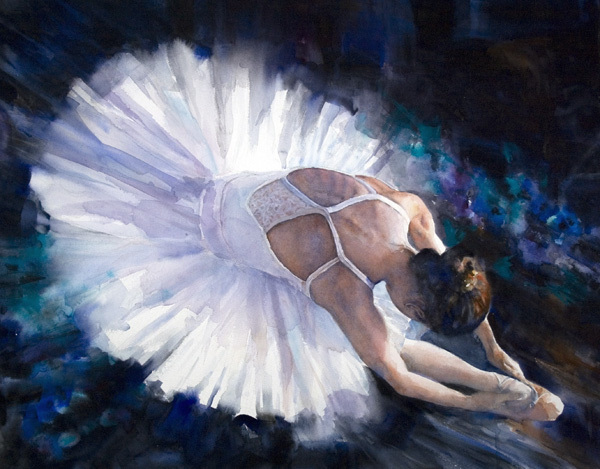 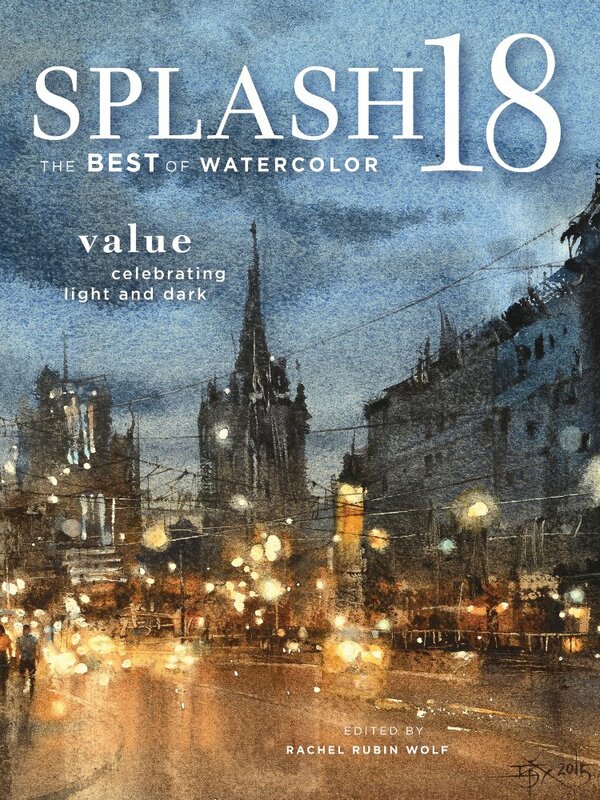 "Dawn" is included in "Splash 19: Illusion of Light" in 2018. 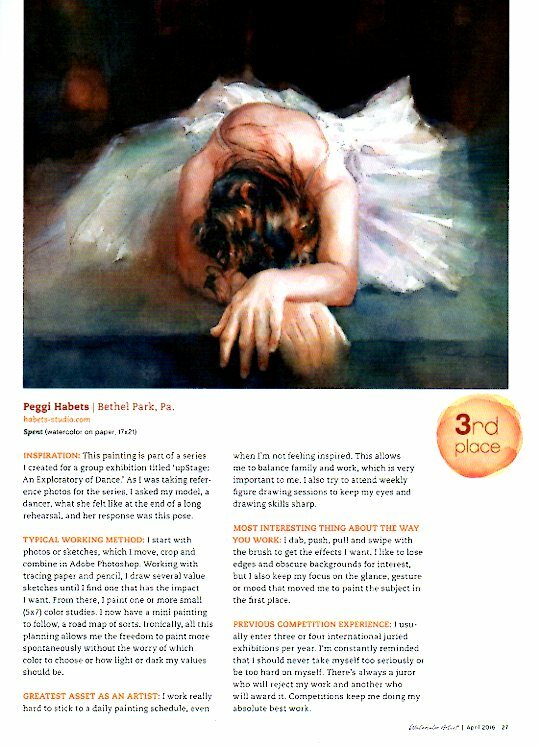 "Dawn" is included in "Splash 20 Creative Compositions" in 2019. 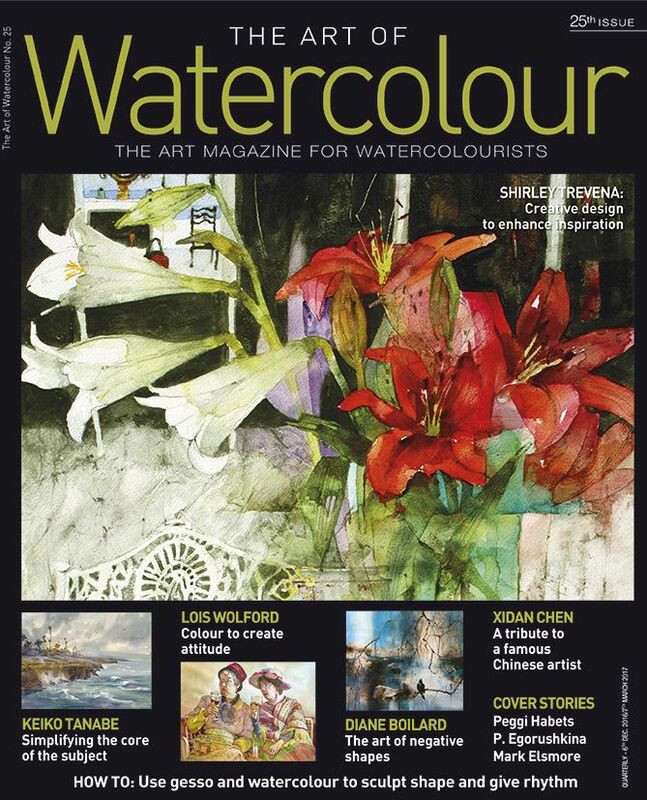 Feature article in December 2016 edition of The Art of Watercolour (25th issue). 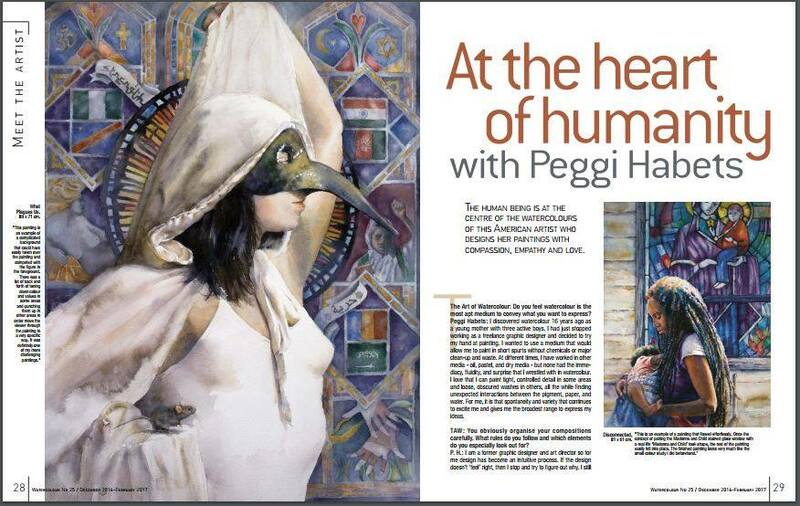 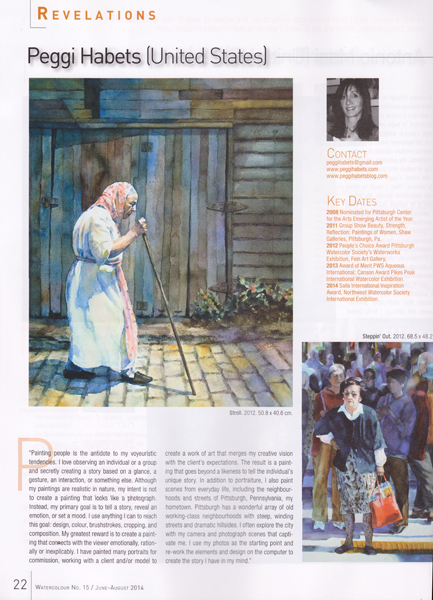 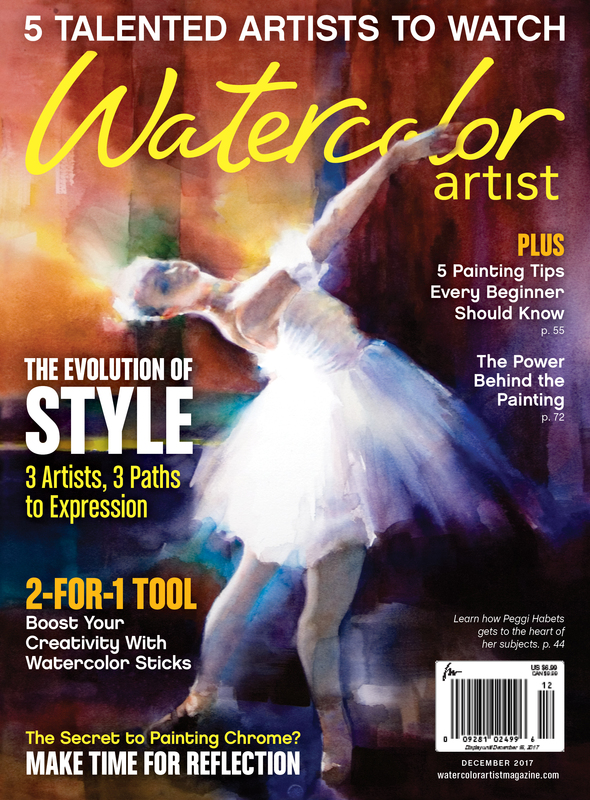 Cover and inside article, April 2016 issue of Watercolor Artist. 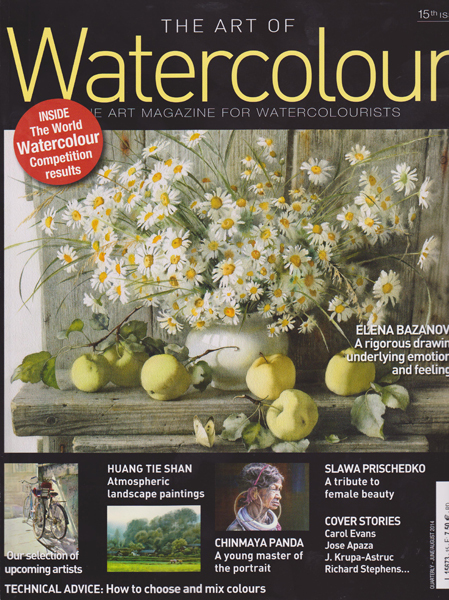 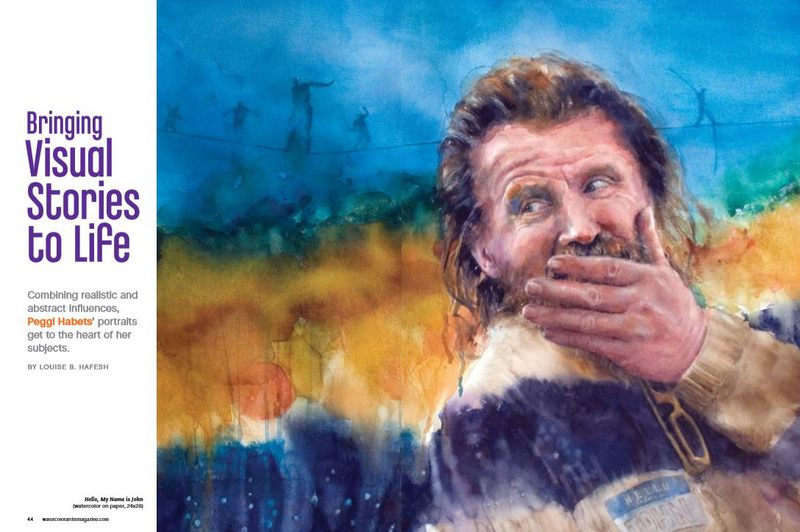 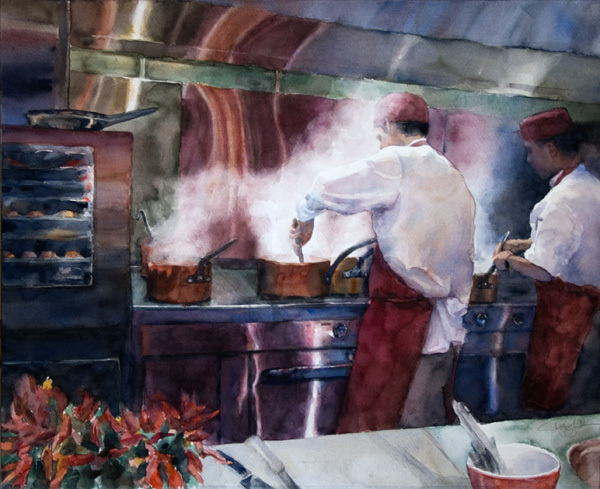 August 2014 issue of The Art of Watercolour. 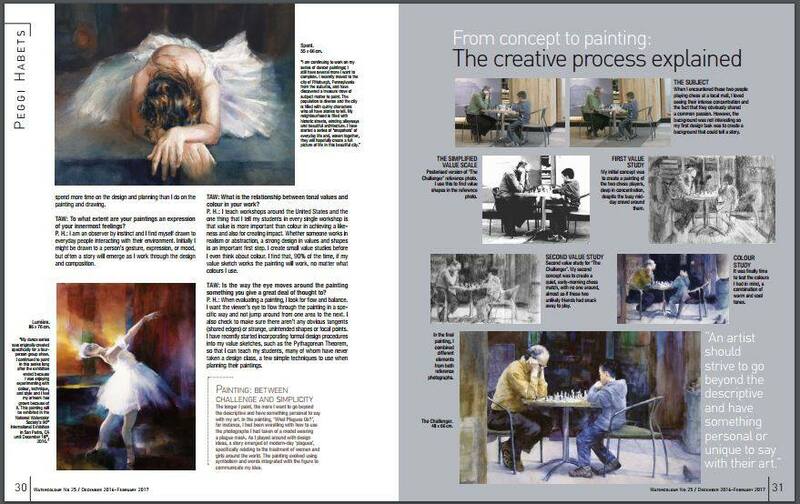 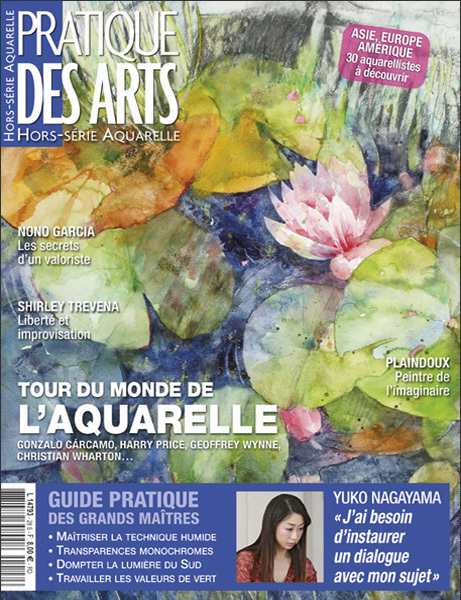 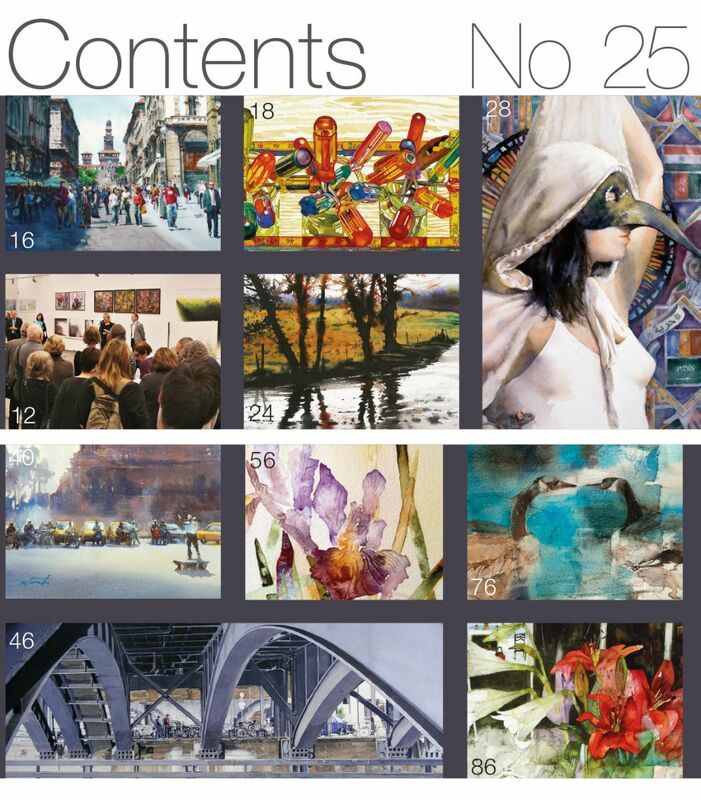 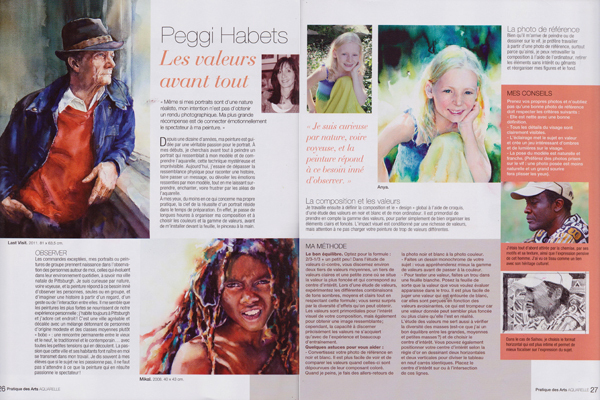 December 2013 issue of Pratique des Arts. 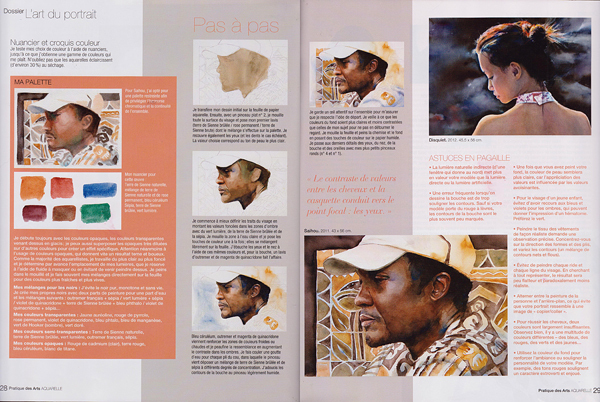 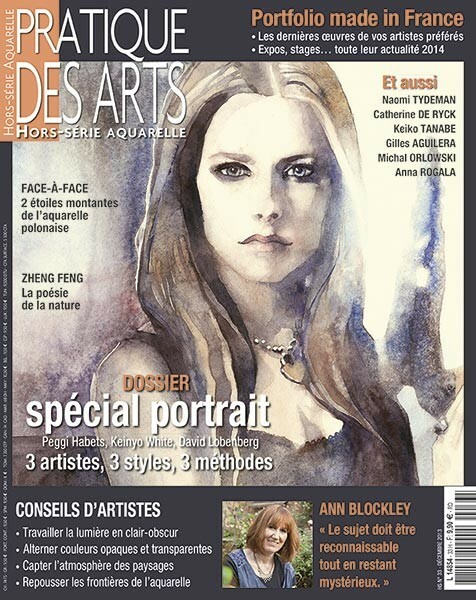 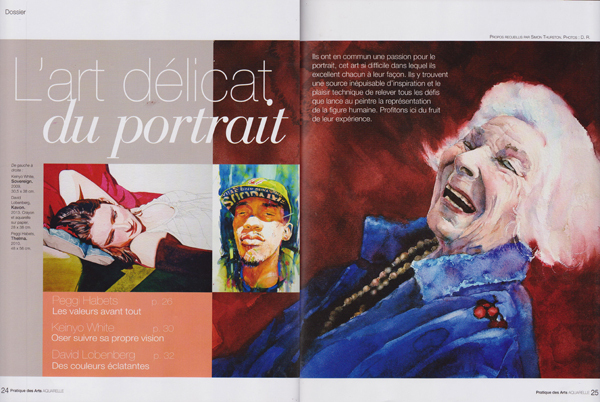 November 2012 issue of Pratique des Arts.